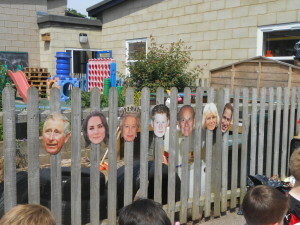 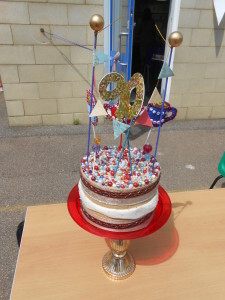 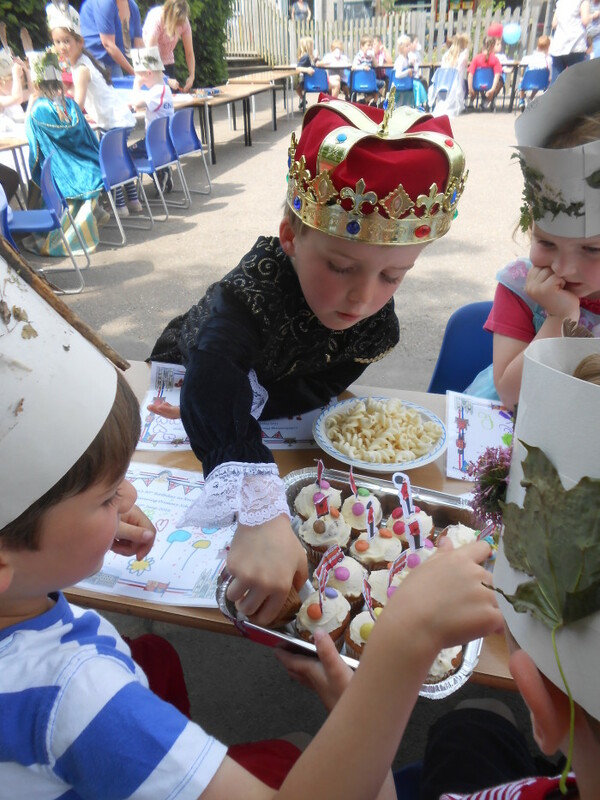 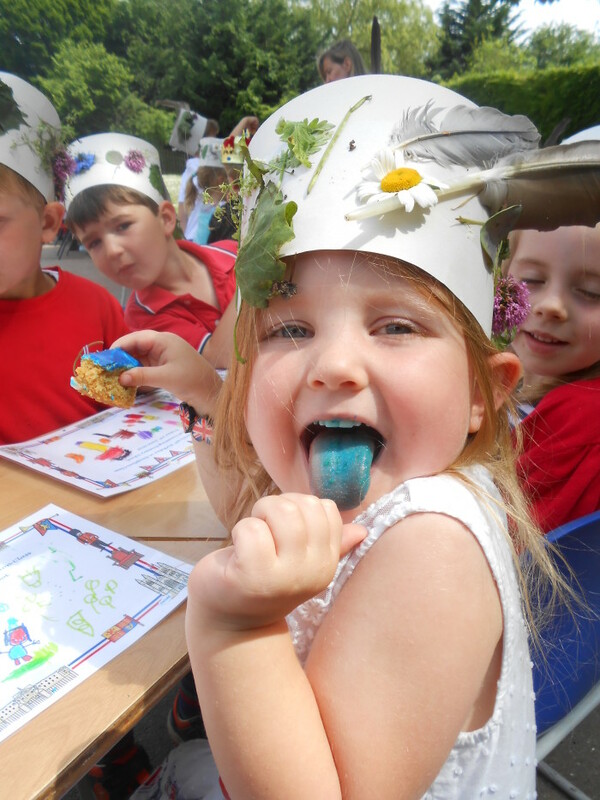 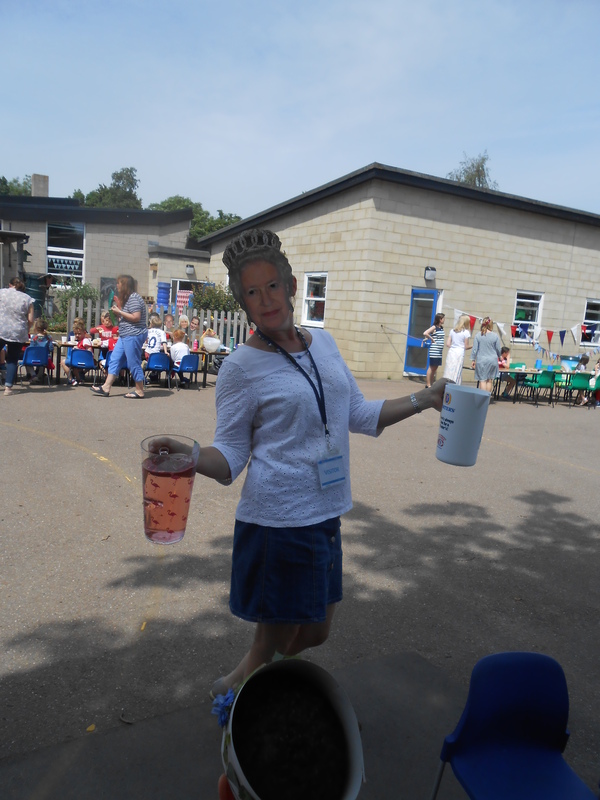 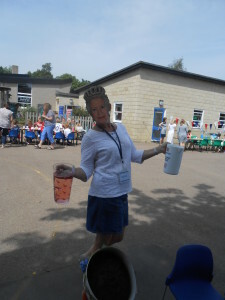 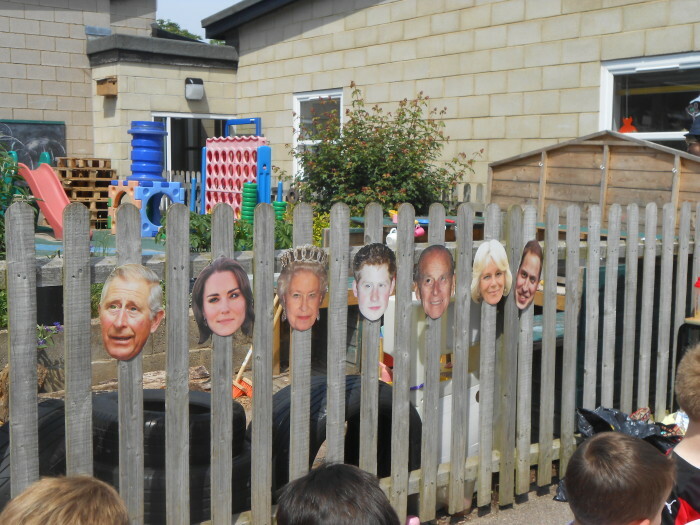 The children had a fun packed afternoon today in celebration of the Queen’s 90th birthday. 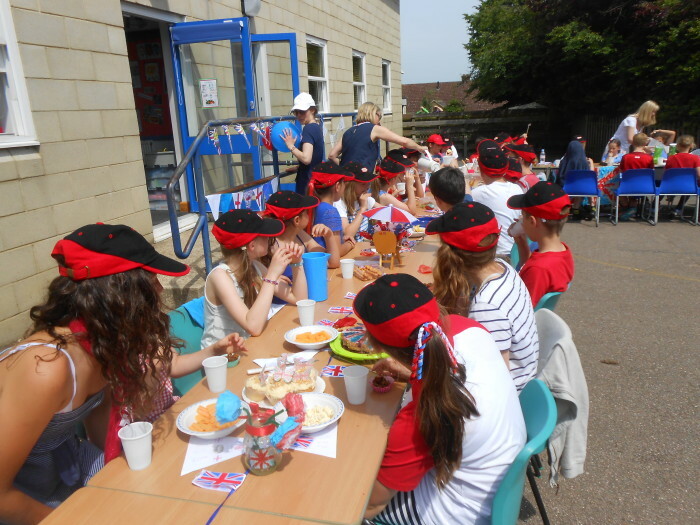 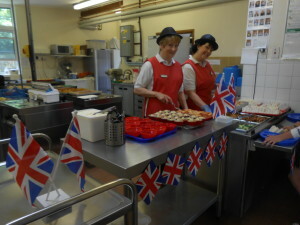 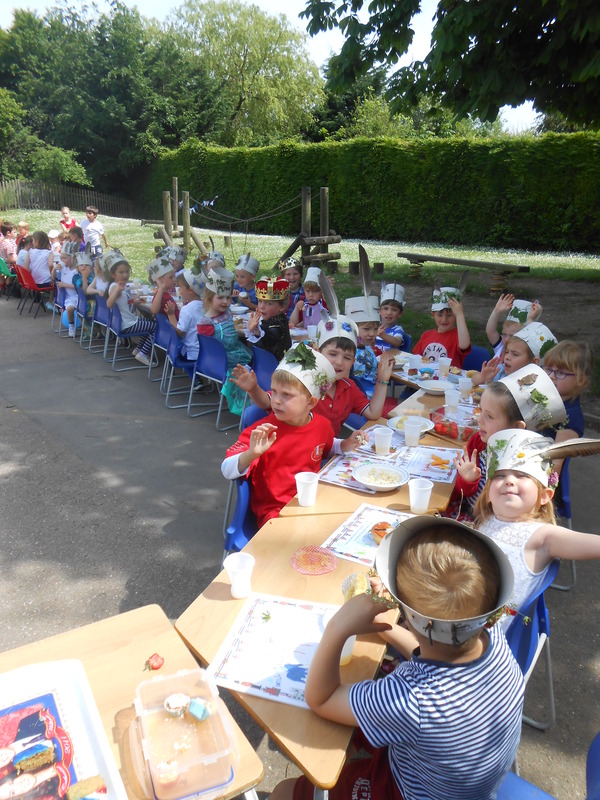 As well as a themed school lunch they had a street party where the whole school sat together and celebrated the occasion. 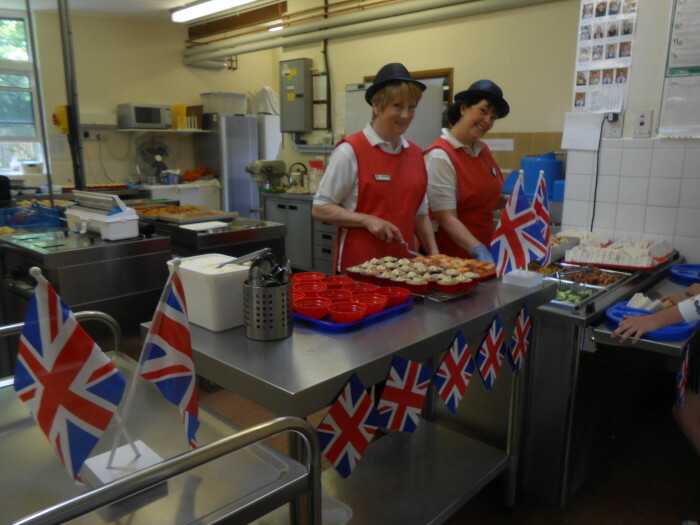 Thank you to the kitchen staff and the Friends of Clavering for all their support in contributing to this event.